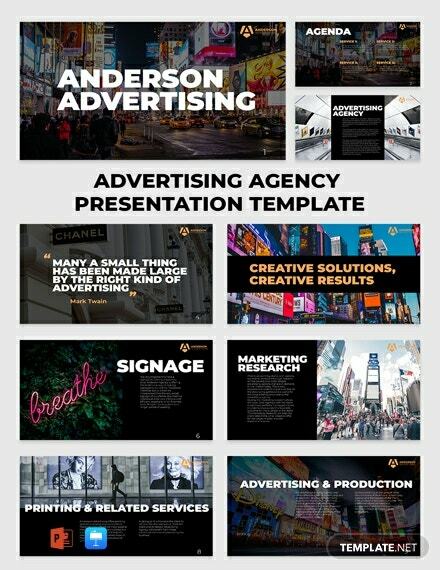 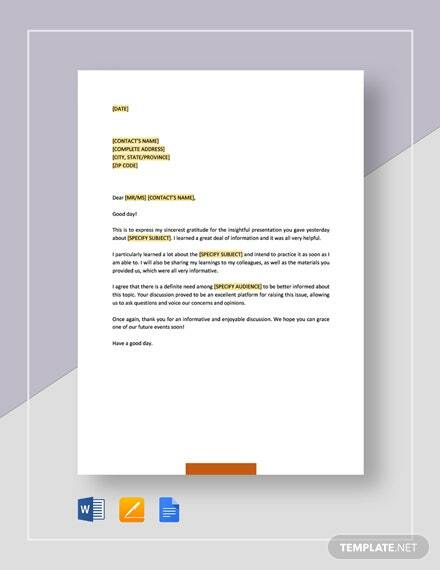 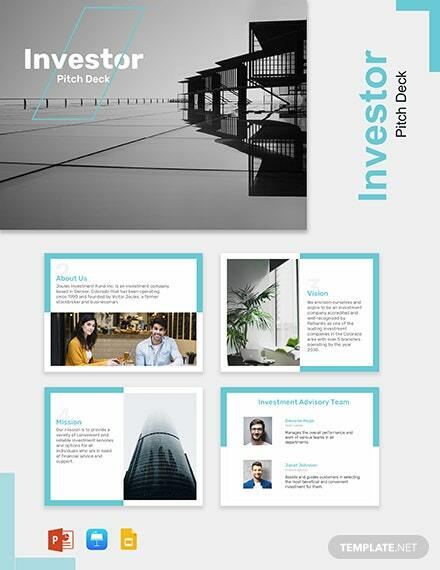 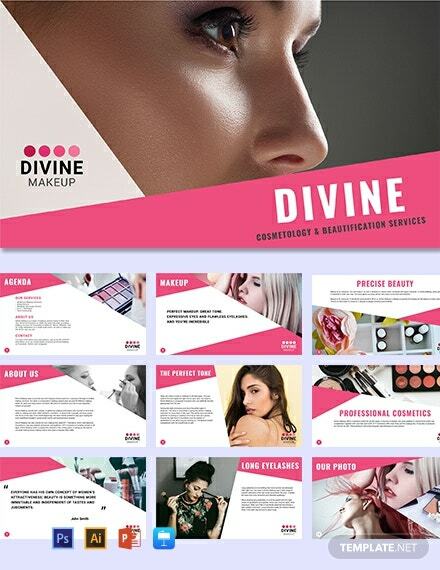 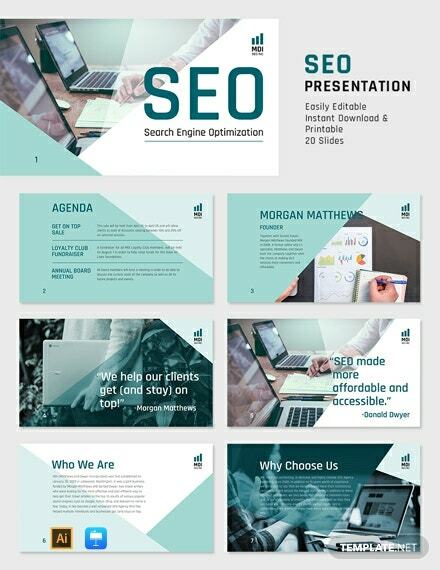 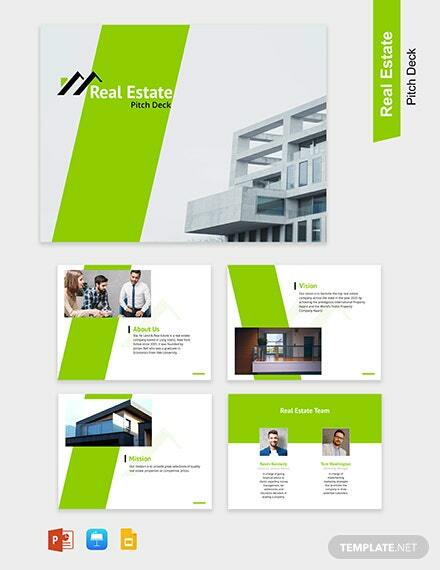 A Poster Presentation Template that allows user to utilize a file that can present information in a beautiful way. 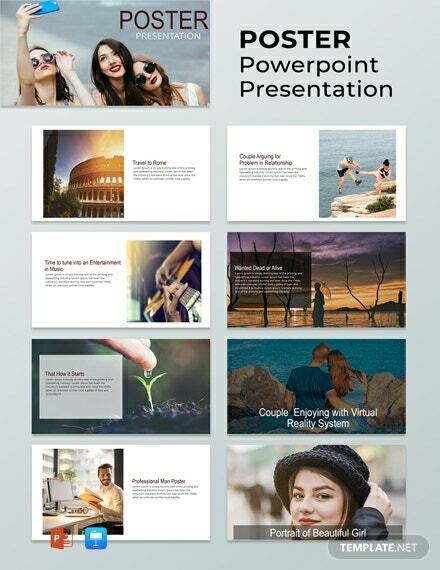 Customizable on MS Powerpoint and Mac Keynotes. 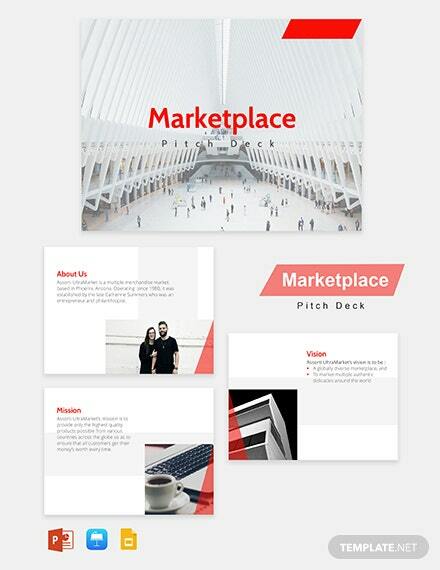 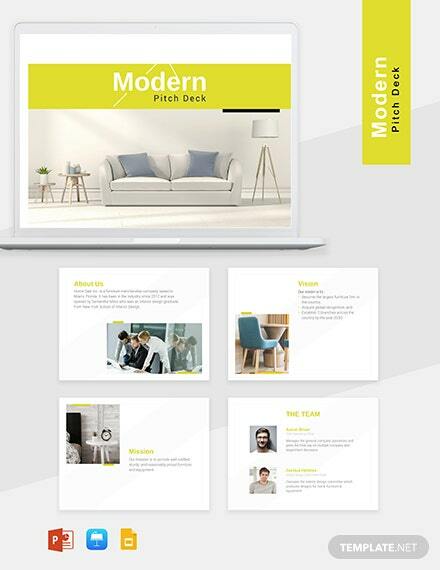 Download now for free and use well-crafted +More layouts, artworks, and designs.